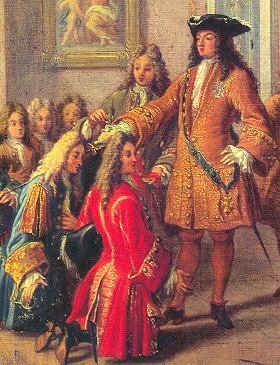 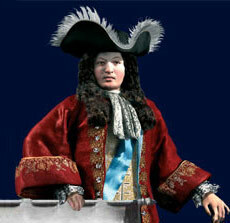 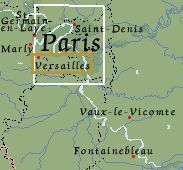 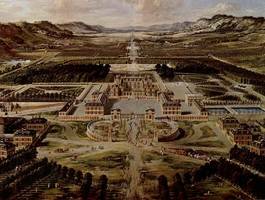 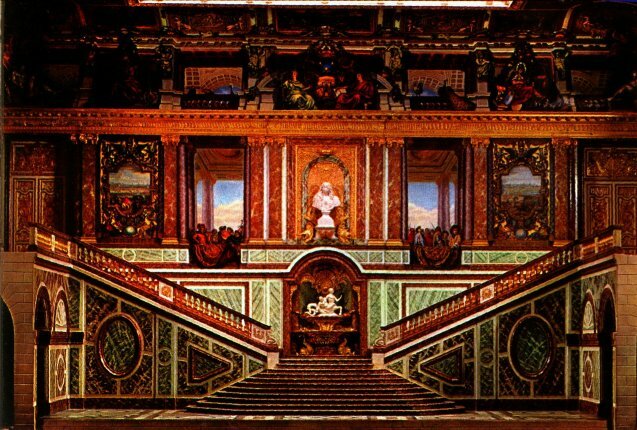 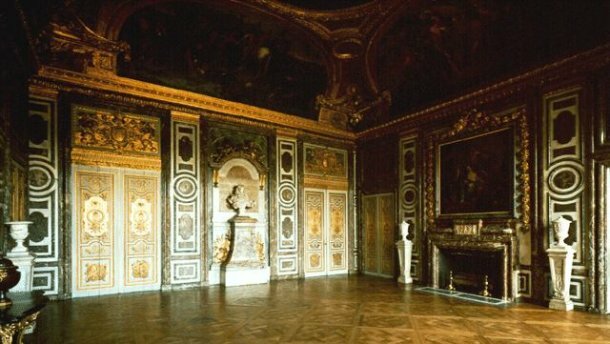 Louis was building Versailles almost all his life. 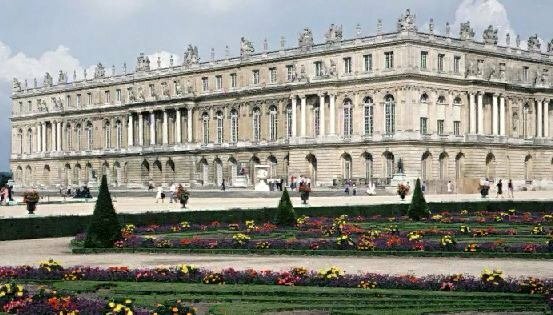 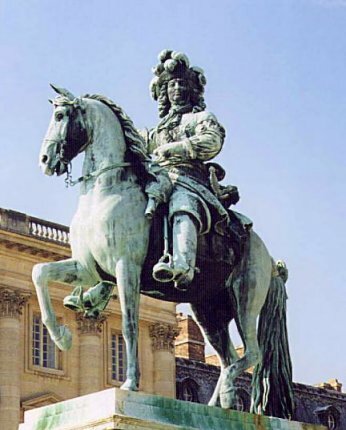 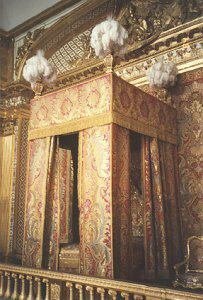 He never saw Versailles ready because he had always new ideas for building or rebuilding, so Versailles was under construction till his death. 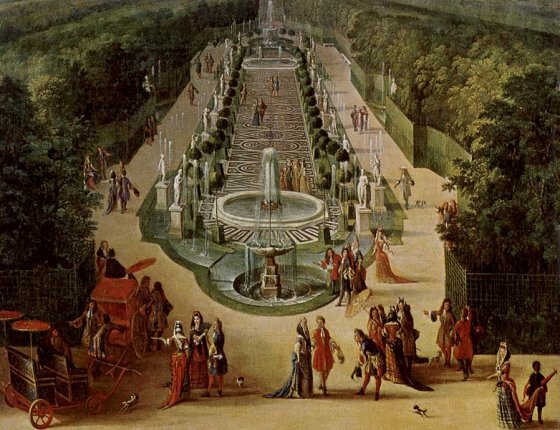 Every corner and every smallest part of the palace and of the garden was build under his dearest care. 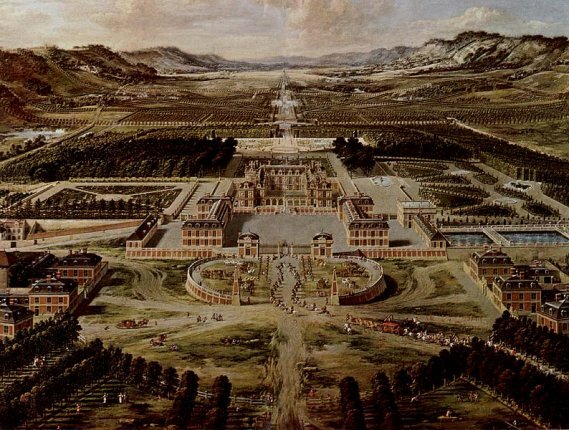 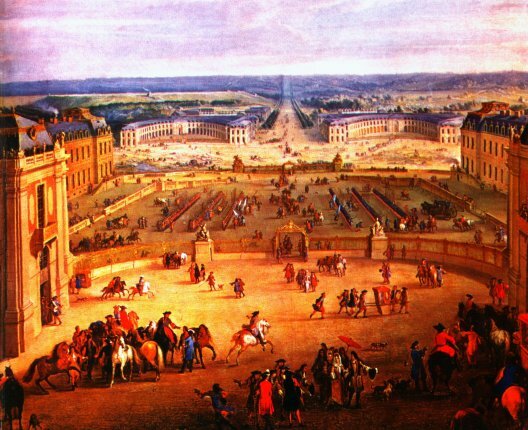 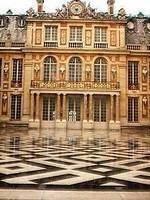 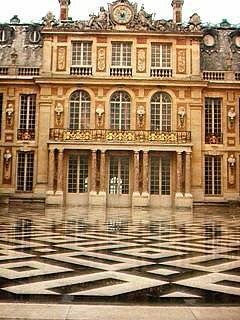 Although the main ideas came from architects and gardeners, it's possible to say that Louis XIV was the builder and planner of that masterpiece. 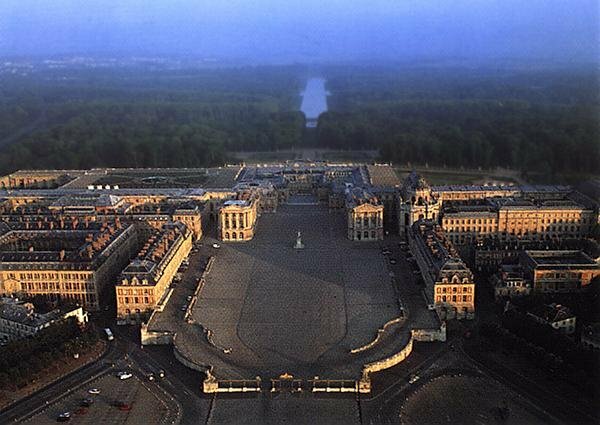 Building that grandiose palace he wanted not only to have a big comfortable residence in the country, he wanted to move the court from Paris to have a better possibility to control them all. 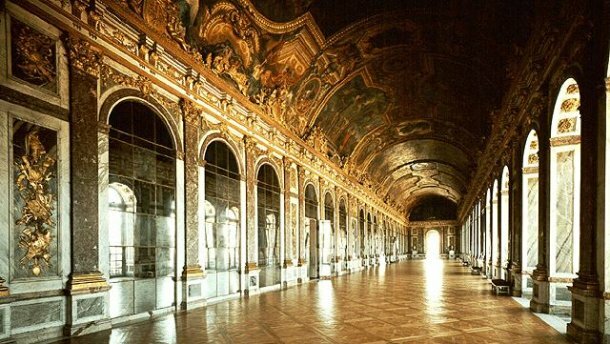 He also wanted to leave something glamorous to the next generations, something that will show his greatness and power.